How do you read printed circuit board schematics? First of all, we should have a basic understanding about the schematics architecture, including all kinds of components symbols and drawing rules of schematics. It is known that a complete schematics is made up of a couple of elements. Among them, letter symbols play a vital role in schematics. For instance, R-resistor, L- inductor, U-IC, Y/X-crystal oscillator, etc. Apart from that, all EDA softwares support the automatic accumulation of components letter symbols. Thus, if you are interested in how many letter symbols the schematics uses, there is a way to see by researching PCB Design softwares such as Allegro, PADS, Protel, Altium Designer, etc. What type of solder flux should I use? 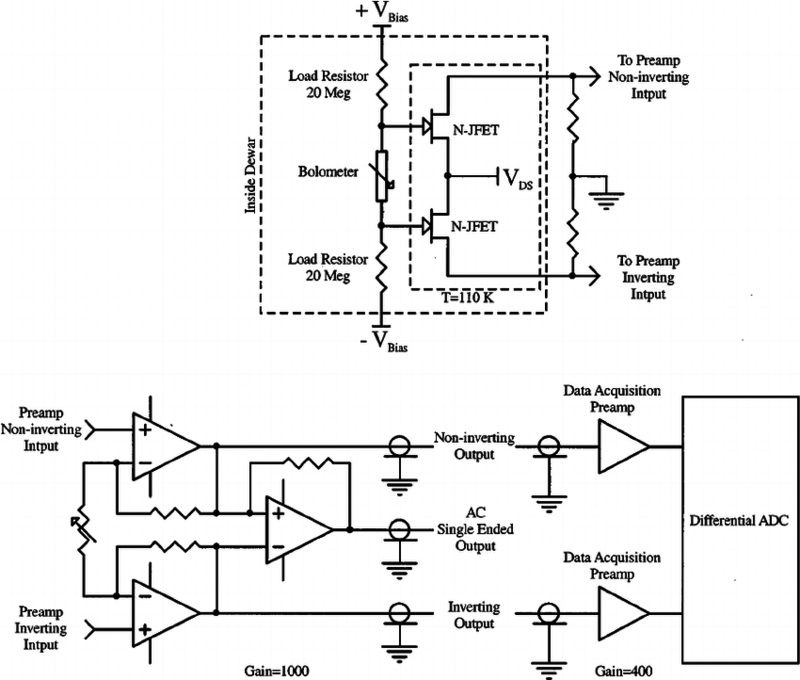 How can an LC circuit maintain its voltage? Where do they get the silicon used in transistors? How can I read a PCB? Previous：How can I choose the aluminum plate for the PCB printed circuit board?